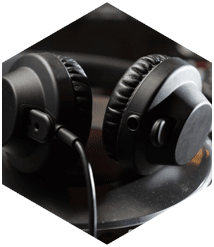 When you want options for a Video Equipment Rental in Deerfield Beach, our team can explain the pros and cons of each item in our extensive inventory, so you get the best gear for your needs. 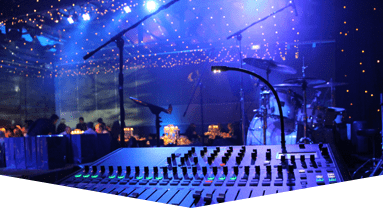 Master Sound Productions is an award-winning event production company with licensed engineers and event staff available to help you plan, coordinate, and set up your gear. 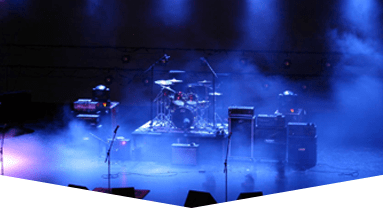 When it comes to video equipment, our team can help you explore our stock of projectors, cameras, lenses, lighting equipment, screens, backdrops, curtain, and more. We can help you decide between LCD, DLP, or LED, even if you have no clue where to begin. 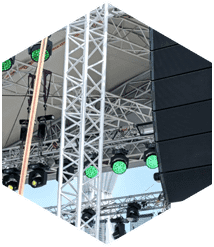 Since 1996, our sound and lighting engineers have worked with many clients in South Florida to recommend the best video equipment rental in Deerfield Beach for their purposes. 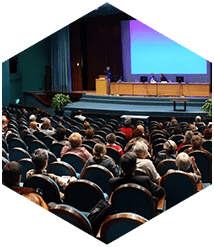 If you're hosting a performance or presentation, we can help you choose a cost-effective rental package that suits your budget. 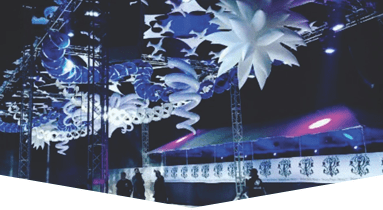 Our team is known for our affordable, reliable rentals and custom-design staging for indoor and outdoor events. 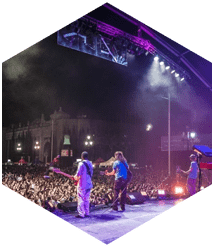 We can help you capture the moments that mean that most with dedicated video services, professional grade equipment, and personalized staging solutions. We are proud to offer safe delivery or easy pickup from our warehouse for rentals and sales, so get in touch for your FREE estimate.